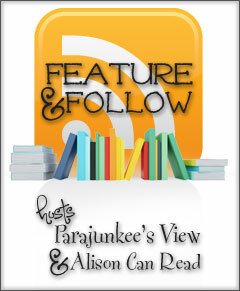 Feature and Follow Friday is a meme/blog hop hosted by Parajunkee of Parajunkee's View and Alison of Alison Can Read . It's a great way to meet and connect with new bloggers. 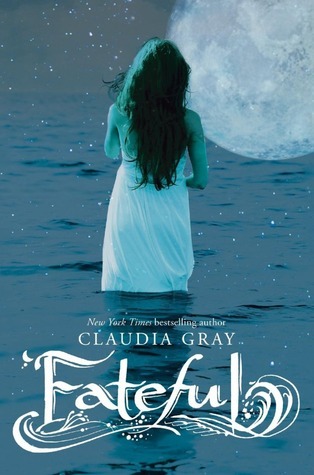 The best book I read in the last month was Fateful by Claudia Gray! Werewolves and the Titanic really make a fantastic combination, even if the two sound odd together. I highly recommend this book--it turned out to be WAY better than I thought it would be (but I adore Claudia Gray to begin with, so I should have known better)! The worst book I read in the last month is actually one I'm currently reading and almost finished with, called Hickey of the Beast by Isabel Kunkle. The premise of the book sounded cool but I think my main problem with the whole thing is that overall I find it to be boring, and I think it's just too young for me. I could see my 12 or 13-year-old self liking it though. Hickey of the Beast, that title?! Haha. Hopping through. I've heard good things about Fateful. I want to read it. Fateful is on my to-read list. Being boring is definitely a big problem concerning any book.Here is my Hop. New follower! :) Have a great weekend! Pepca @ Beyond Strange New Words. Thanks for stopping by and for the follow, I'm following back!